Developing happy client relations and delivering great results is what it’s all about for us. Below is an overview of some of our clients and the work we’ve done for them. We love our clients, and they love us too! Don’t just take our word for it, ask them yourself. We’ll happily put you in touch with any of our clients if you’d like to find out more about the whole Bigfoot Digital experience, just get in touch and let us know who you’d like to speak to. Munchkin manufacture baby products focusing the little things in their design that make a big difference to the fun and convenience for mothers and toddlers. 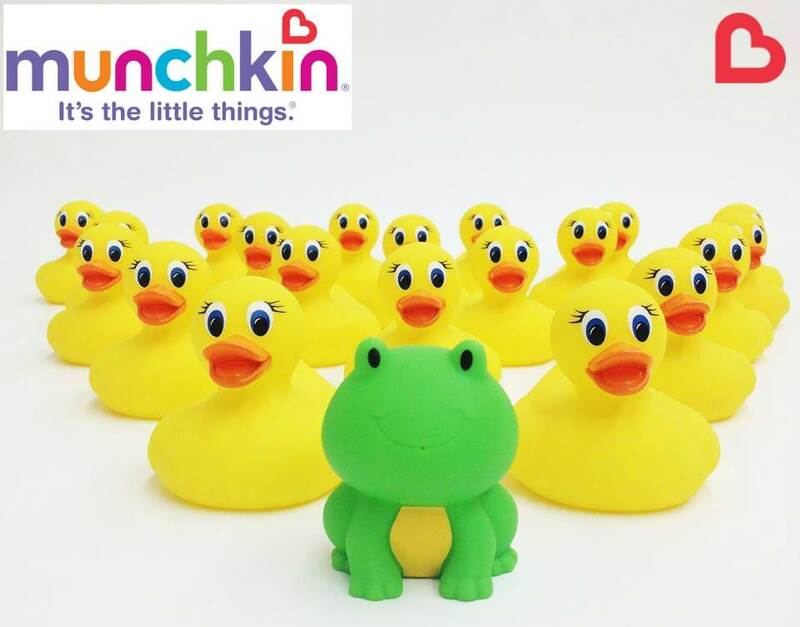 Our Social Media Marketing is very much about building awareness of the brand and developing an understanding of the products in the Munchkin range. To help build a case for the retailers (and of course to show the Americans what we could do!) we needed to build awareness quickly. With highly targeted and continually monitored facebook advertising were able to achieve a very strong community of mums in just a handful of months. These mums now know about, buy in to and talk regularly about the Munchkin brand. In just five months we grew Facebook follower numbers from 200 to 50,000! We achieved 45.5 million impressions via Facebook advertising with a further 2.8 million impressions by actively managing the page and enticing Facebook initiatives and regular posts. We far exceeded the targets set and needless to say the Americans were soon asking us for advice on Social Media! 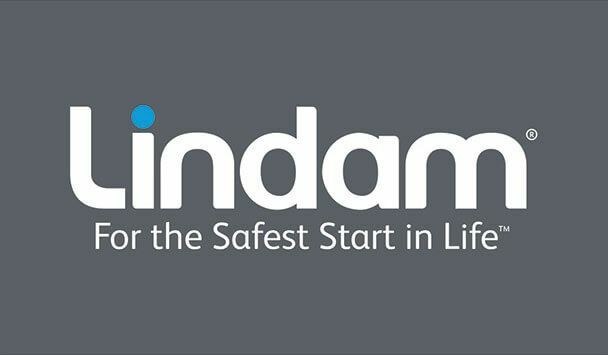 Lindam is the UK’s number one brand for safety gates. With global distribution, Lindam is the first choice for millions when it comes to buying child and pet safety gates from leading retailers such as Argos, Asda and Amazon. Whilst Lindam is an established company with great distribution, the brand itself was not particularly top of mind in the baby product sector. More targeted branding was required and as part of this effort, in June 2011, we took over their Social Media Marketing and quickly took their facebook and Twitter communities to a whole new level. In just five months we had increased their facebook likes from 286 to 32,000 and this continues to grow month on month. On behalf of Lindam we now manage a very loyal and engaged community of mums who love interacting with the Lindam facebook page, posting comments, uploading photos, entering competitions, discussing relevant issues and taking part in surveys. In less than five months the Lindam brand received 1.5 million facebook impressions from our regular posts and a further 21 million through our carefully managed facebook advertising campaigns. This activity continues today with Social Media playing a significant role in Lindam’s ongoing branding strategy. 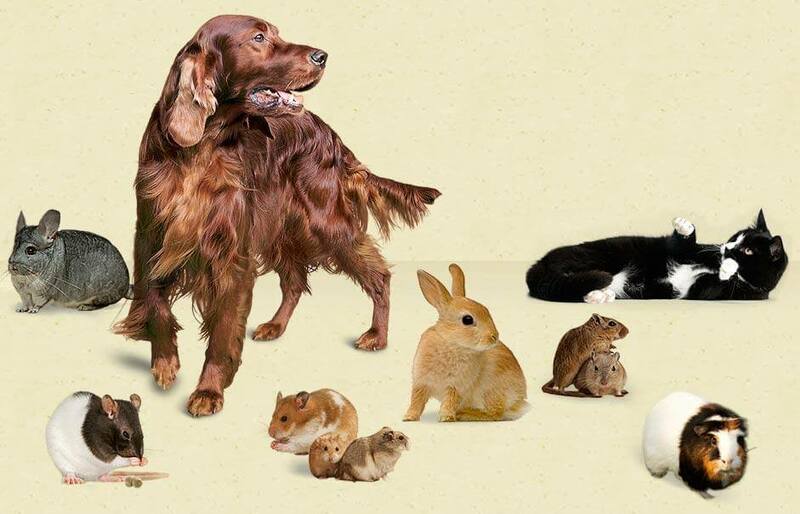 Burgess Pet Care is leading manufacturer of pet food, with a number of successful brands such as Supadog, Supacat and Excel, the number one vet recommended rabbit, guinea pig and chinchilla food. Burgess Pet Care have a number of websites for which we manage the SEO, successfully targeting some very competitive keywords as well as some highly targeted, benefit related terms promoting specific variants within their range, achieving top listings. Working closely with the Burgess Pet Care brand managers and their PR and creative agencies, Bigfoot Digital proactively manages a combined facebook following of over 50,000 pet lovers. A highly emotive subject, much time, care and attention to detail is required to make sure the right messages are put across and to positively manage the reputation of the various brands.